You can rest assure we will provide a top quality, healthy alternative, to clean, soften, rejuvenate, and pamper you. 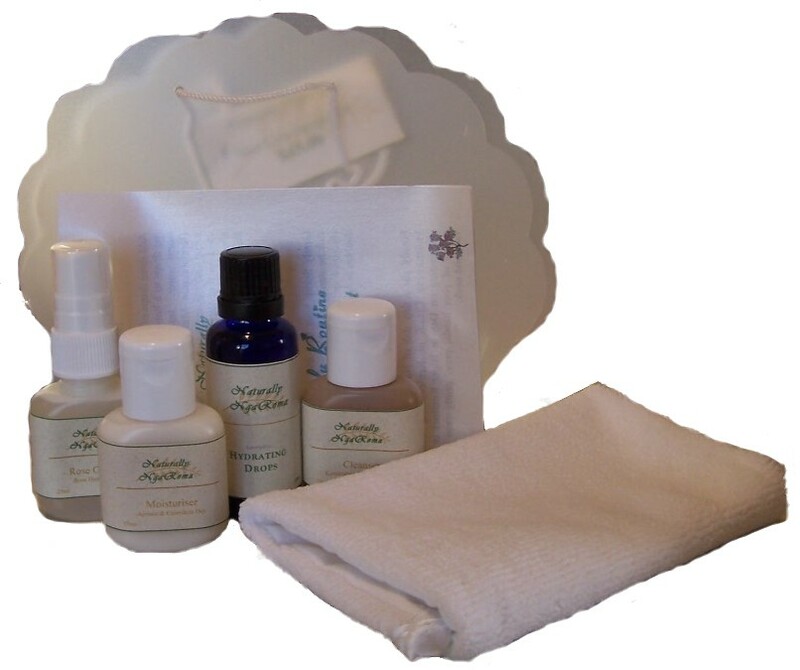 We specialize in handcrafted body care. We also offer various items to compliment our specialized line of products. The bulk of our products come from nature or are naturally derived. Only the highest quality ingredients are used, and each product is consumer tested, thanks to many friends and family members! 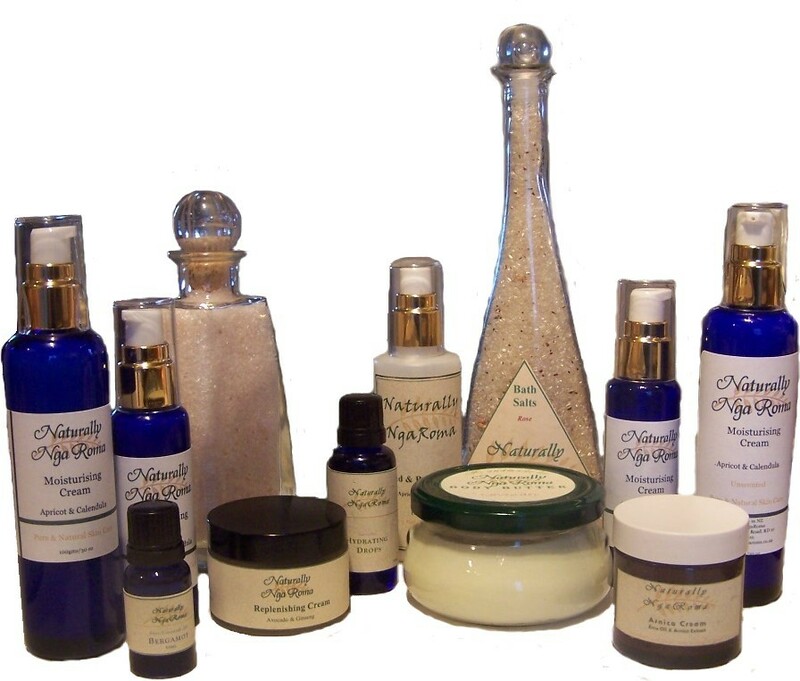 Many of our products contain essential oils, derived from herbs and botanicals. We never use synthetic fragrances. You can be confident with your purchase because the ingredients are listed for each item. 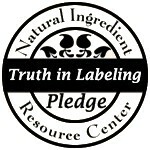 We have also taken the truth in labeling product pledge. For more information about truth in labeling and natural ingredients, go to our links page.